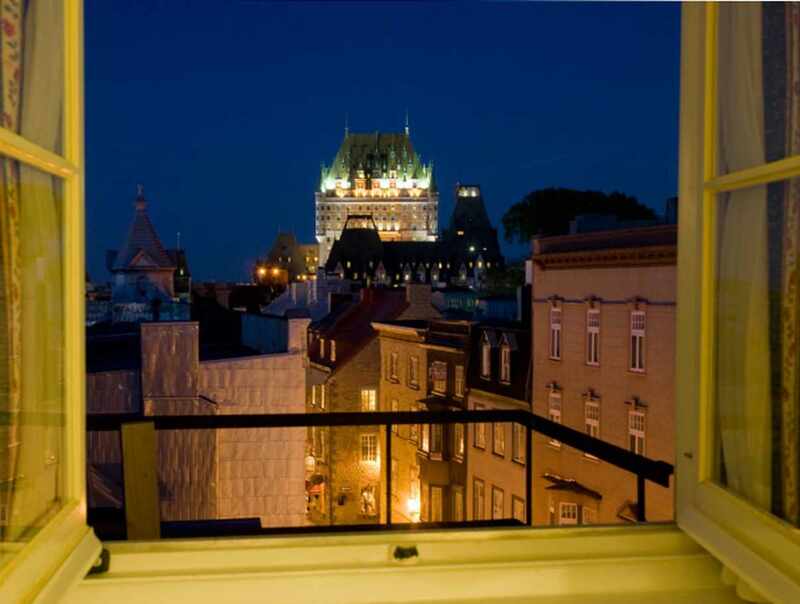 This Old Québec hotel sits across from the Parliament Building and is only a 5-minute walk from the Convention Centre, Château Frontenac, the Citadel, the Plains of Abraham, the Capitole Theatre and Grande Allée. 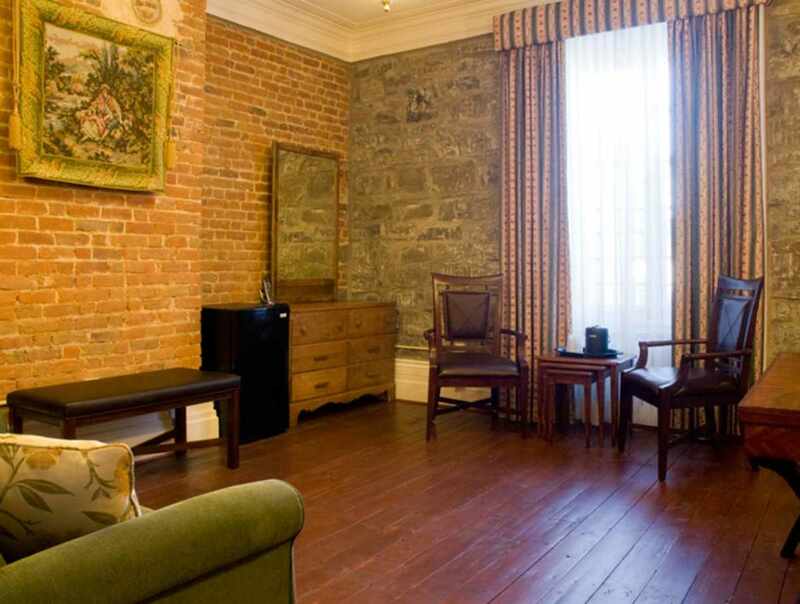 Built in 1846, this historical building combines modern comfort with old-world style. 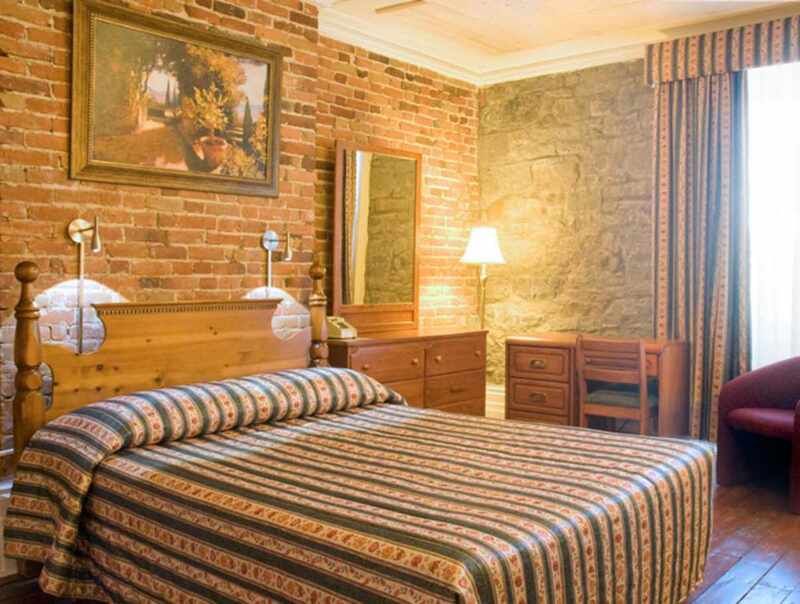 We are continuously renovating our establishment to ensure it respects the latest safety regulations. 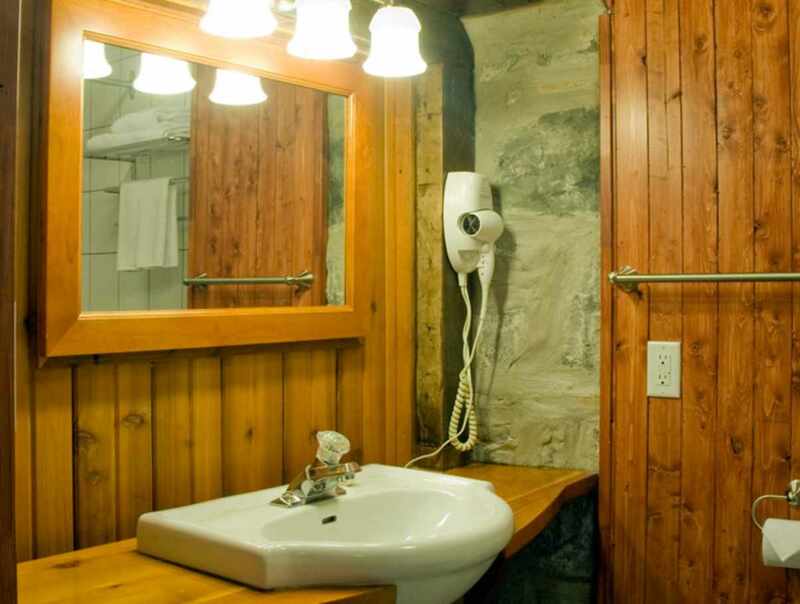 We have an elevator for your convenience. 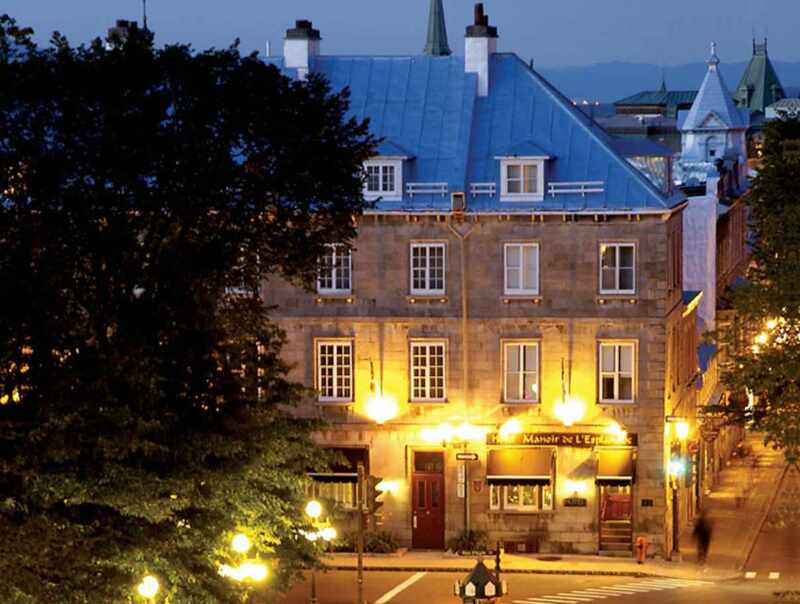 Our hospitality and the charm of Old Québec will guarantee you have a wonderful stay.